Kraftig Industries is a Canadian-owned and operated distributor of corrugated machine parts. 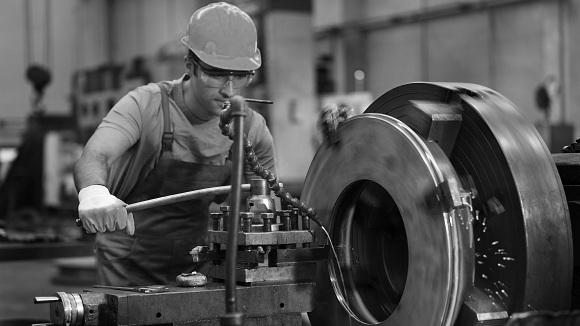 We offer an extensive line of replacement parts for the most common machinery, as well as a customized service with parts produced to your exact specifications. Our focus is on quality and top-notch service, with knowledgeable staff at your disposal any time. We assign our customers a full time account manager to learn the nuances of their business, understand their pain points, and help them save money. Contact us today to arrange a meeting with a member of our customer service team and learn what Kraftig can do for you.